Sports are synonymous with the Sunshine Coast, where the super weather lends itself to any fun-filled outdoor pursuit. 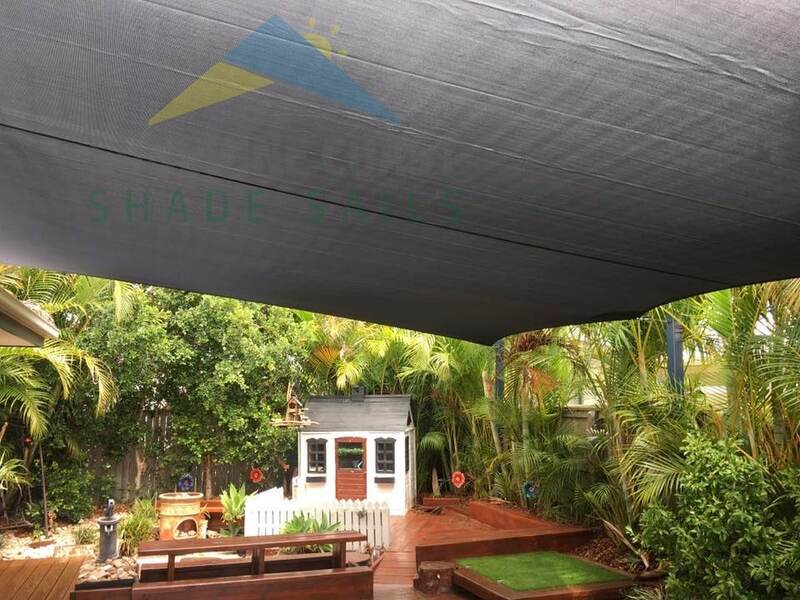 Sport facilities require shade for both players and spectators, particularly outdoor summer sports such as tennis, swimming and football. 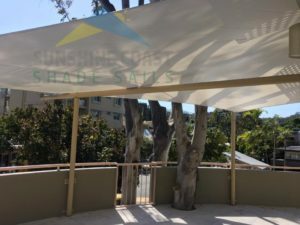 Our shade sails can be used for player interchange areas as well as grandstands. 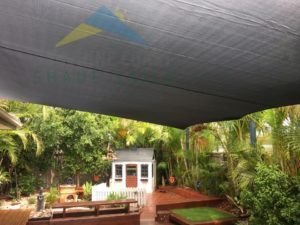 By installing one of our shade sails at your sporting facility, you can rest assured that the players and spectators will be protected from the elements and will feel cool comfortable throughout the duration of a game. 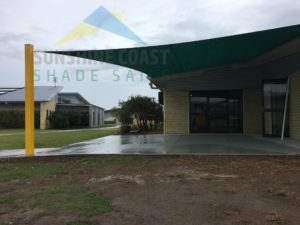 Bus stops and malls are used by thousands of people on the Sunshine Coast daily. 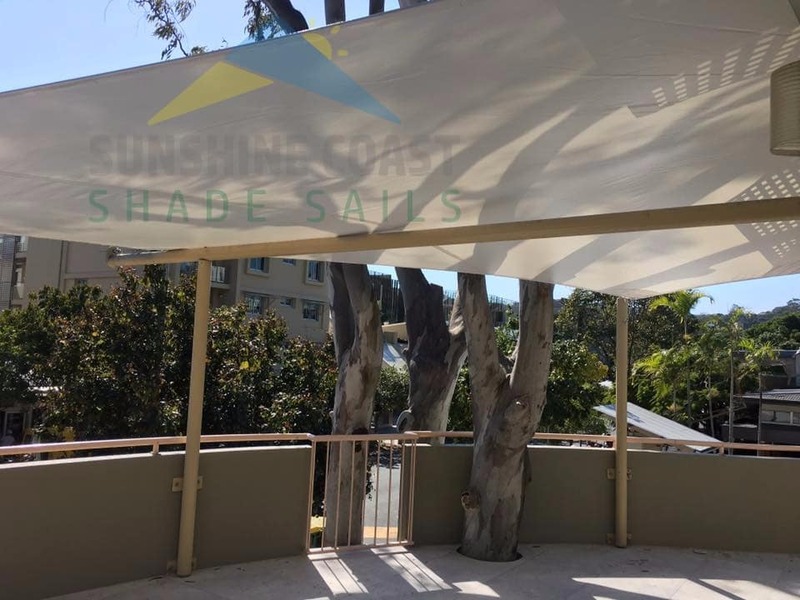 Our shade sails can contribute to enhancing the local area as well as protecting its citizens from the elements. 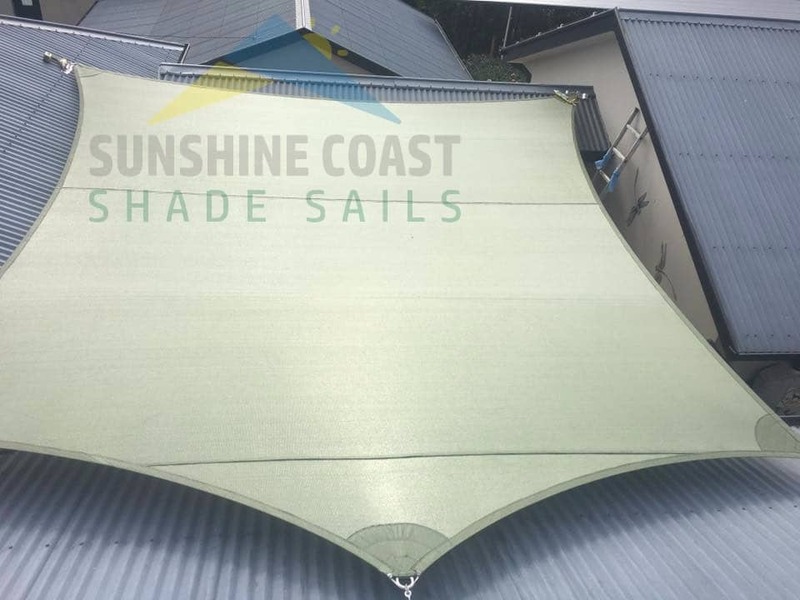 Our shade sails are also a popular choice for car park coverings, protecting vehicles from the sun and other elements such as rain or hail. 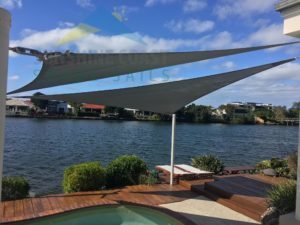 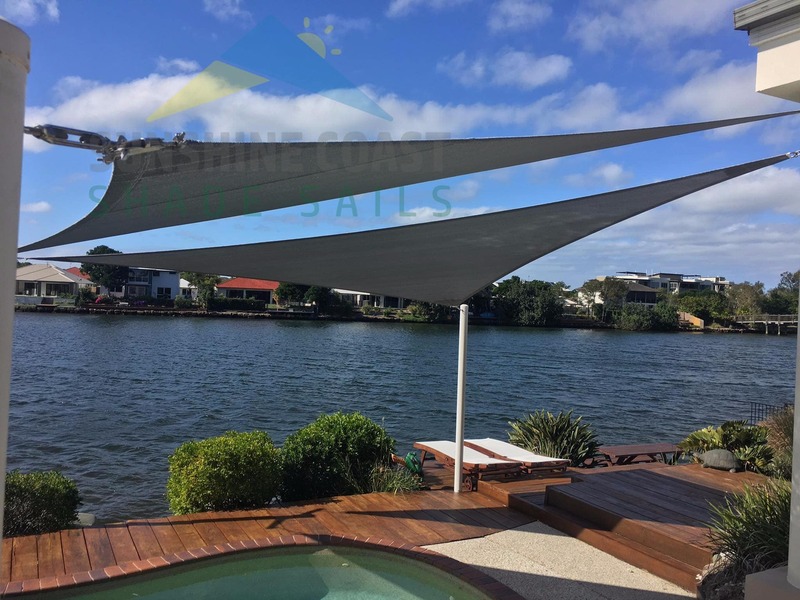 Walking and recreation trails are becoming very popular and having part of the trail covered by one of our shade sails can provide an excellent resting spot. 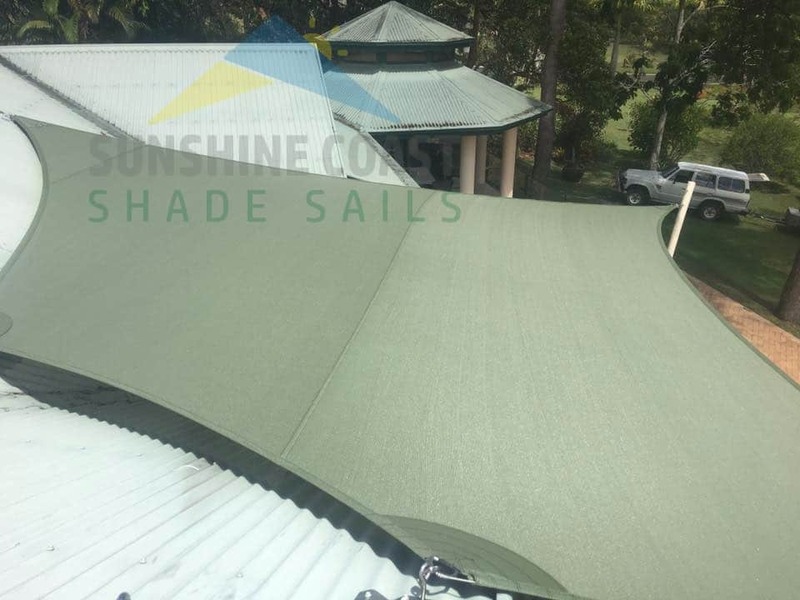 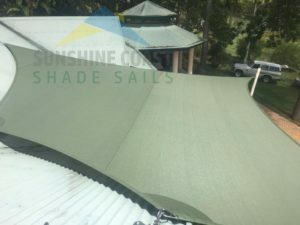 The durability of our shade sails also makes them the ideal choice for passive recreation areas.